Enter your username (email) and password to login. 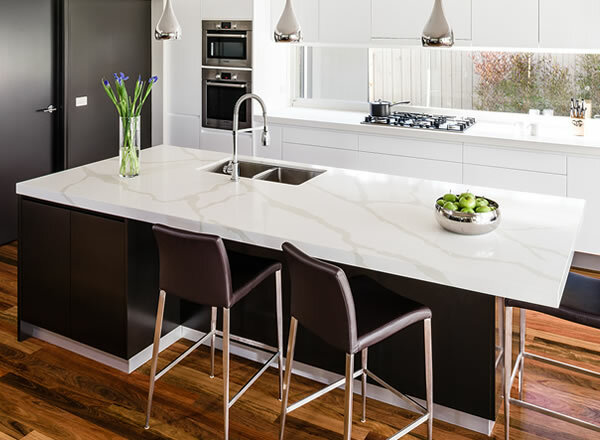 NOTE: Fabricator Assist is a commercial application which helps stone masons better manage their Quantum Quartz stone requirements. It is intended for the use of stone masons only.